As part of Crystal’s major expansion beyond traditional ocean going vessels, learn about their new yacht, launching this month! Crystal introduces a yachting experience December, 2015. Complimentary beverages – wine, beer, champagne and premium spirits. Itineraries will vary, but the focus will be the smaller ports, eco-tourism, active excursions and water activities from the yacht. Voyage 6601 includes four-night pre-cruise in Dubai – New Year’s Eve! Limited triples (13 per voyage) and connecting staterooms available. Owner’s Suite (OS) – 515 square feet, with separate bedroom, separate tub/shower, dining area and walk-in closet. All have a large picture window, IPad, espresso machine, safe, refrigerator and binoculars. All suites have personal butler and suite attendants. Pantry and Wine Bar – Light snacks, pastries and small bites with self-service wine bar. Open 24 hours! Activities – Guests can be as active, or as relaxed as they choose! Marina/Water Sports Platform – two-guest submersible (additional charge), kayaks, jet skis, water skiing, fishing, etc. 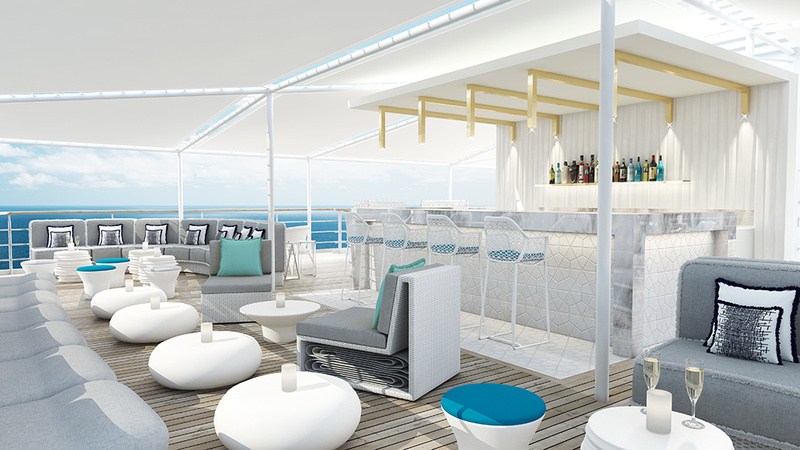 More to come – watch for updates on Crystal River Cruising, Crystal Luxury Air, and Crystal Exclusive, including residences!